Are you on the hunt looking for that perfect spring/summer highlight, like I am? Well, I think we have found a winner! 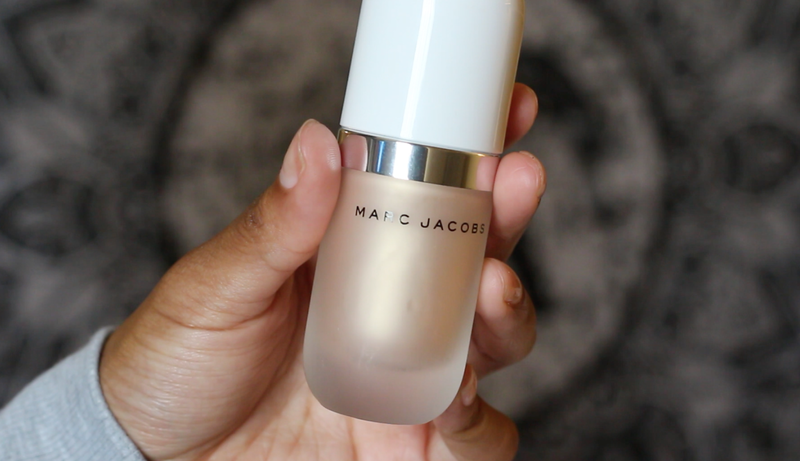 Influenster and Marc Jacobs kindly sent a voxbox, featuring Marc Jacobs' new Coconut Dew Drop Gel Highlighter, for testing and review purposes. Continue reading to get a more in-depth description and my final thoughts on this amazing product. So boom, let's get the details on this product. 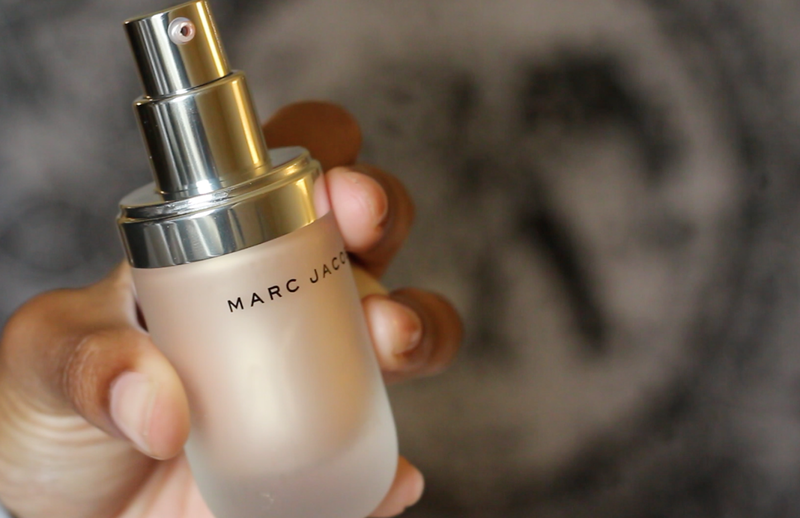 Marc Jacobs Loves coconut water and how it hydrates the skin. 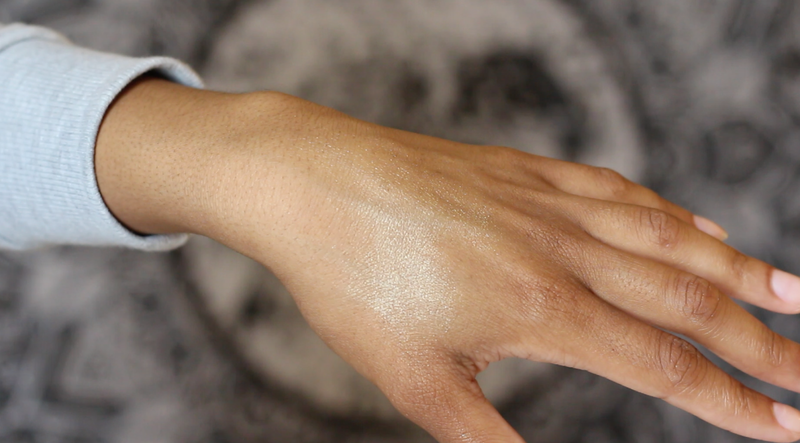 This gel highlight has a golden peach hue, which is perfect for all skin tones but especially for medium to darker skin colors. According to the website, the coconut inside has five forms benefits. Coconut Alkanes that help with long wear. Coconut milk that deeply hydrates the skin. Coconut water that provides electrolytes. The coconut polysaccharides help condition the skin. The coconut fragrance provides a light scent. This product retails $44 in Sephora and on the Marc Jacobs Beauty website. A LITTLE GOES A LONG WAY Y'all. You can use this before you apply your foundation or mix it with your foundation. You can also use your finger or a brush to apply it to the high points of your face. I prefer to use a damp Real Technique Beauty Sponge. When applied to my face I do notice I have to work this product in. It does dry super quick. I don't like my highlight to be too streaky but not super sheer. I do have oily/combination skin and this highlight doesn't budge AT ALL. Overall this product is pricey but I personally think it's worth it. My overall experience using this product has been good. Like I stated before, A LITTLE GOES A LONG WAY. So you shouldn't go through this product rapidly unless you use it on clients. 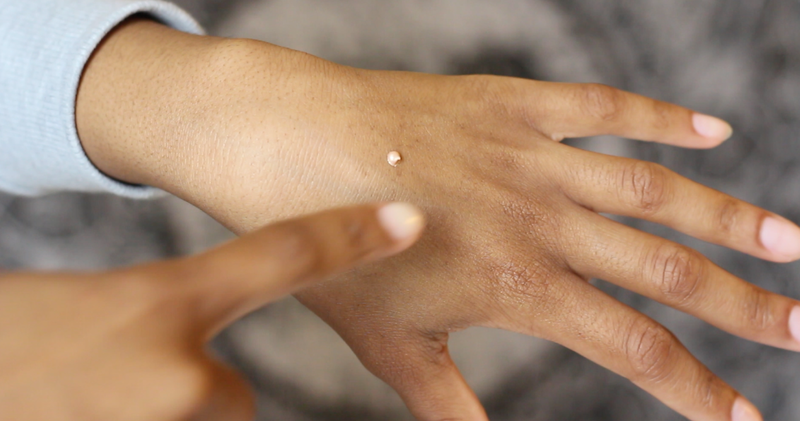 All skin types are able to use this product. DISCLAIMER: I received these products complimentary from @Influenster and @MarcBeauty for testing purposes. Im soooo obsessed with highlights and I actually just got one from Nars but it isn't liquid and thats why I wanted to change it! Wow, you sold me! Im getting this one as soon as i can!